Bitcoin Press Release: Domino’s Pizza, GameStop and Caribou Coffee are to accept $PAC through $PAC’s strategic partnership with Crypto Payment Network (CPN). September 6th, 2018. London, UK. Domino’s Pizza, GameStop and Caribou Coffee amongst many other household brands will soon be accepting $PAC via the $PAC debit card. There are several other fortune 500 companies already signed up with the CPN network. $PAC along with CPN will be announcing many more well known household brands as new merchants shortly. CPN is a cryptocurrency payment network, whereby a merchant (eg. GameStop) will be able to accept cryptocurrency and receive cash (USD or Euros) via ACH/SEPA transfer, while the consumer enjoys the convenience of paying with $PAC. CPN is working towards payment Card Industry Data Security Standard (PCI DSS) compliance, which would allow $PAC debit cards to become usable anywhere that traditional bank cards such as VISA and Mastercard can be used. Essentially Everywhere! The biggest hurdle for merchants accepting digital assets is market volatility. They need to be able to predict expenses, pay employees, pay taxes, and make purchase orders well in advance, so converting crypto to fiat immediately to hedge against losses from market fluctuations is essential. This partnership is the bridge between $PAC and fiat, making it an easy road for merchants to accept $PAC as a regular currency. We at $PAC would like to thank CPN for this partnership. Please stay tuned as many more household brand names will soon be accepting $PAC both online and in-store. For further information of this partnership, please check our latest blog post. https://blog.paccoin.net. 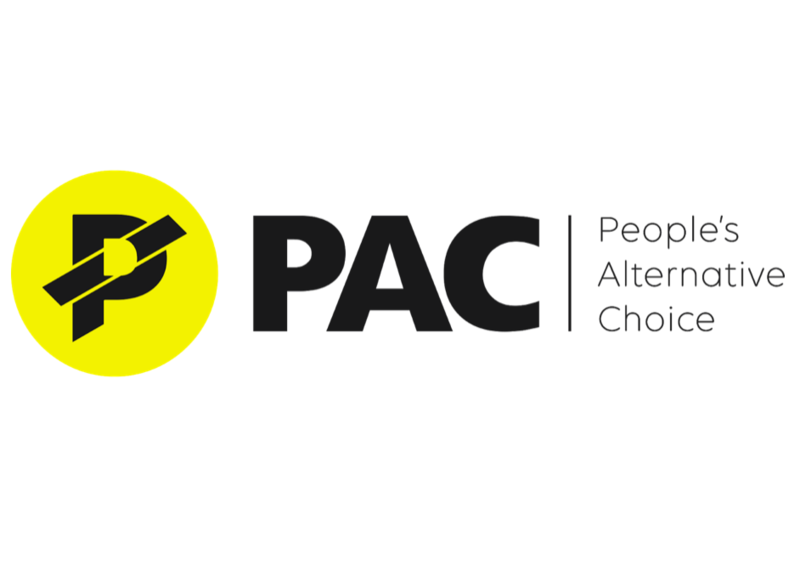 $PAC is the successor of PAC coin (PACcoin) via a community rebrand and relaunch. $PAC is the source of this content. Virtual currency is not legal tender, is not backed by the government, and accounts and value balances are not subject to consumer protections. Cryptocurrencies and tokens are extremely volatile. There is no guarantee of a stable value, or of any value at all. Token sales are only suitable for individuals with a high risk tolerance. Only participate in a token event with what you can afford to lose. The post “$PAC ACCEPTED HERE” $PAC – The Global Mass Use Crypto appeared first on Bitcoin PR Buzz.